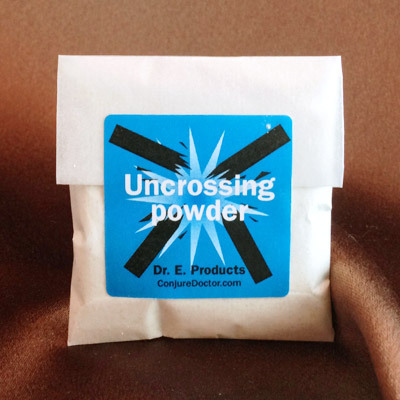 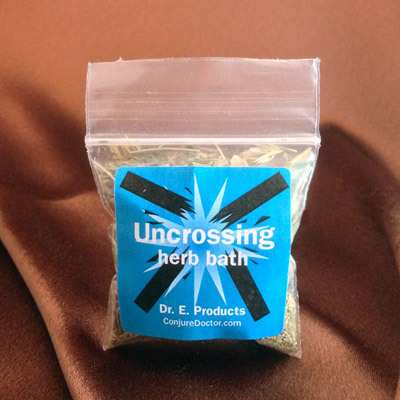 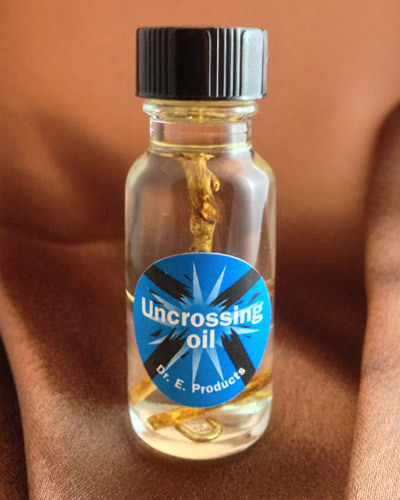 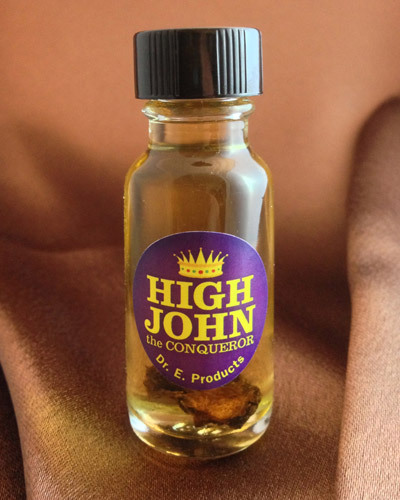 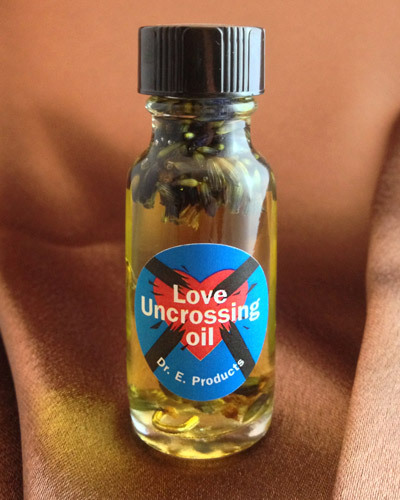 Love Uncrossing Oil's powerful yet gentle blend of hyssop, lavender and other uncrossing herbs is one of Dr. E.â€™s signature blends. 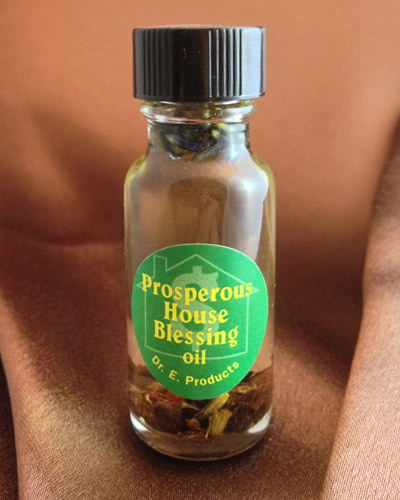 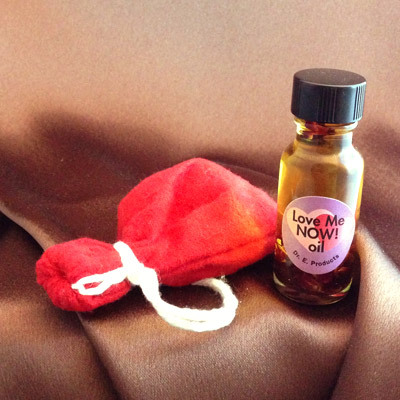 Use Love Uncrossing Oil in work to clear issues from past painful relationships, or in magic to work through issues around lovability. 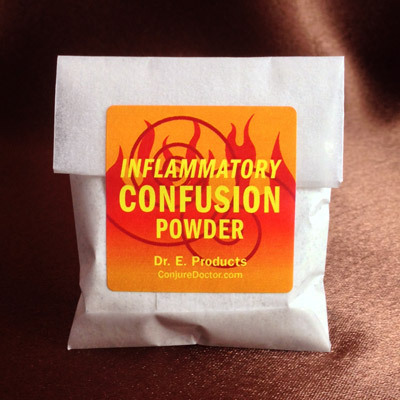 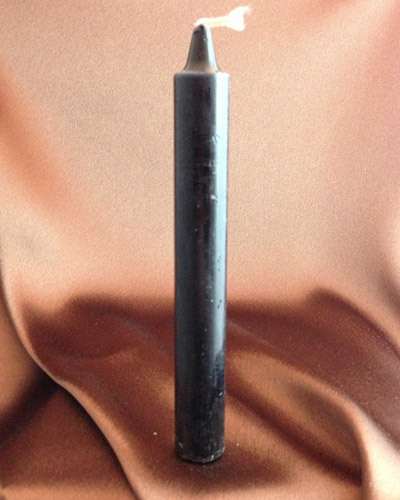 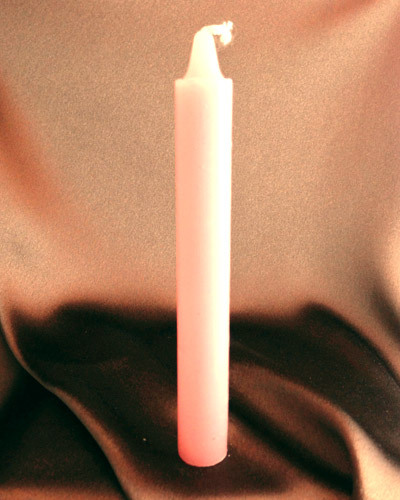 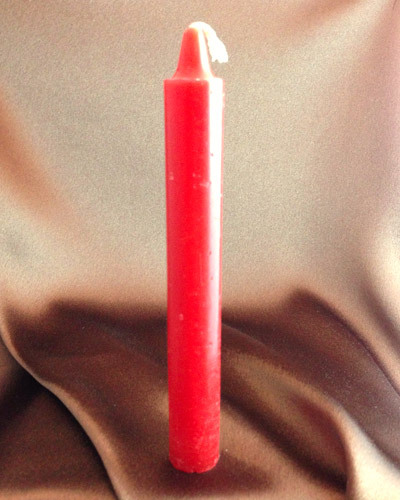 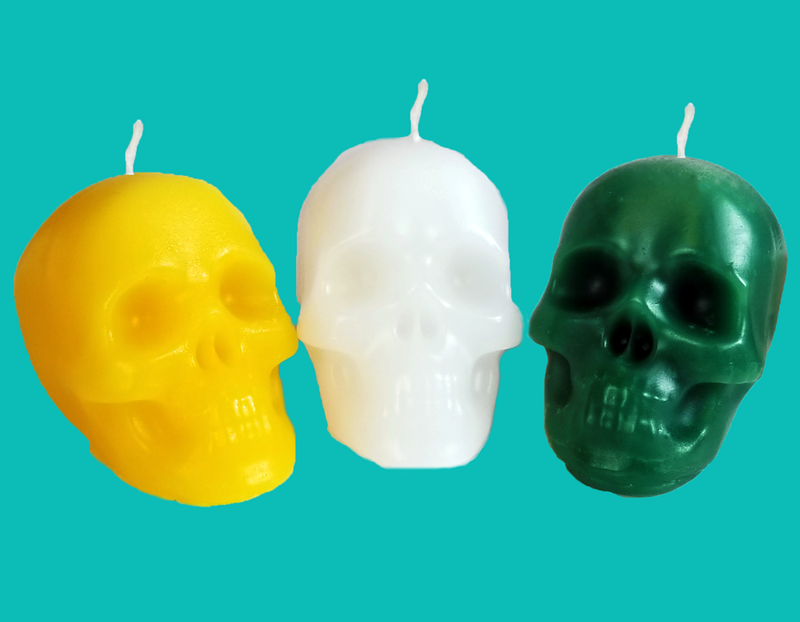 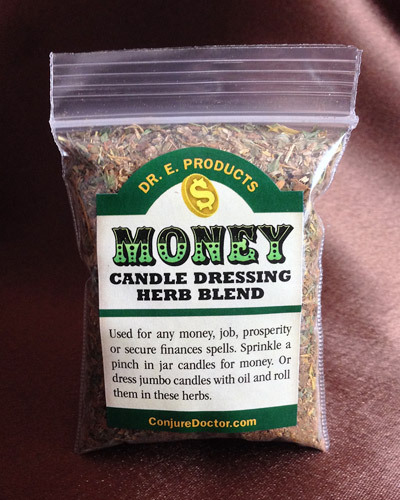 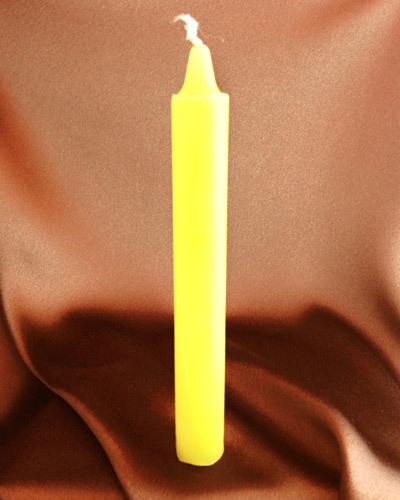 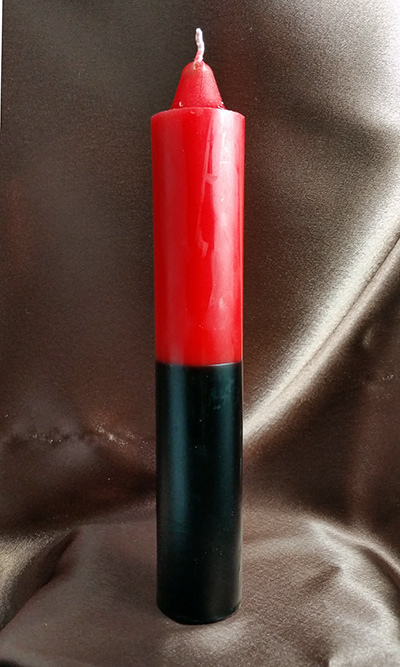 Use this oil on red and black double-action jumbo candles to uncross your condition. 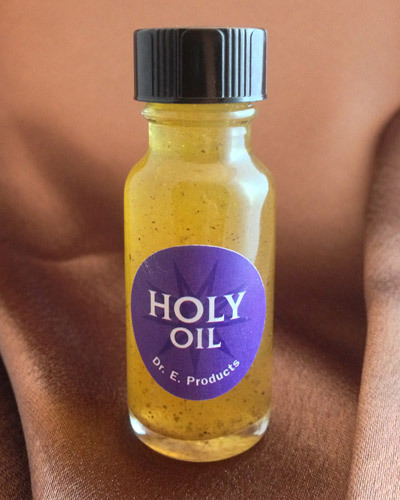 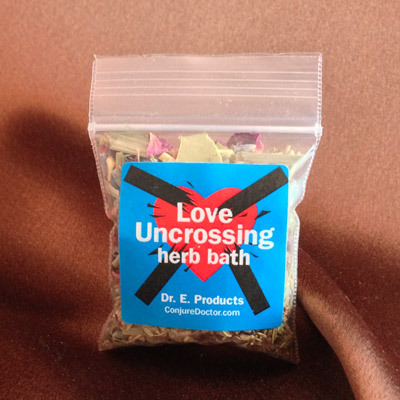 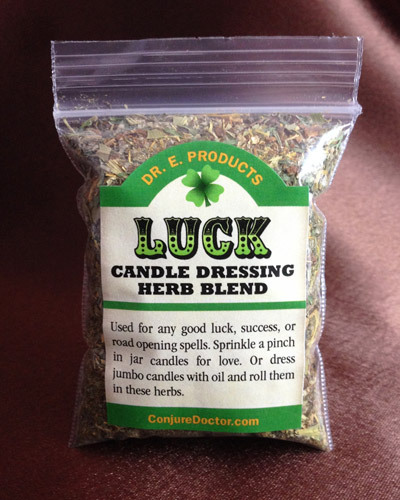 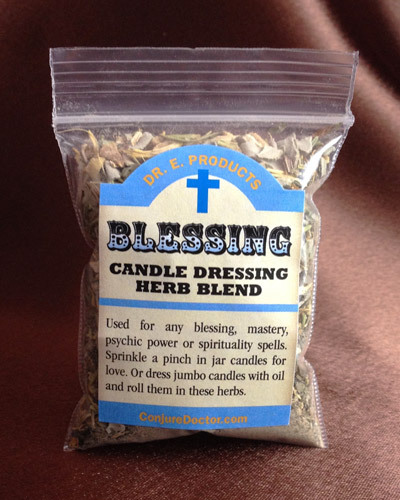 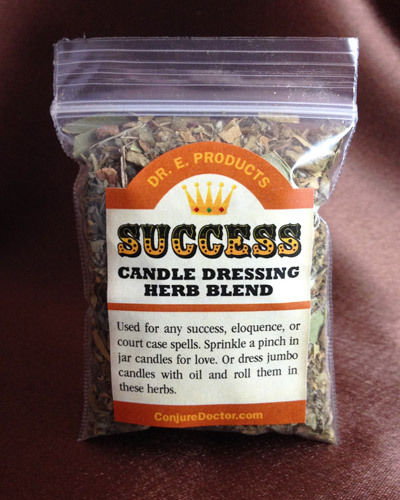 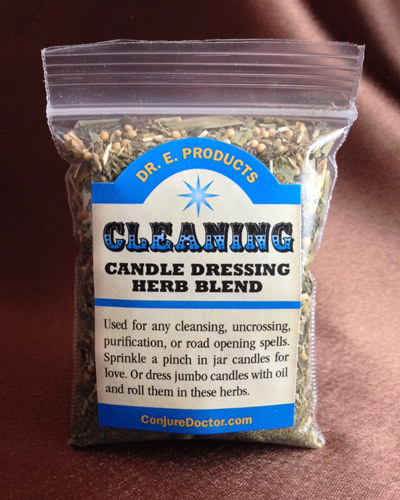 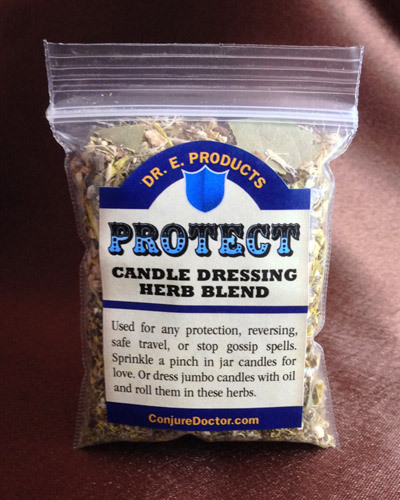 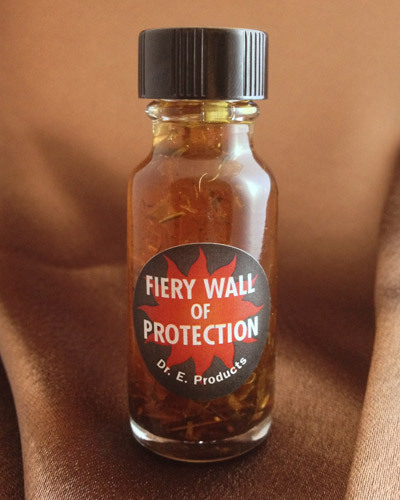 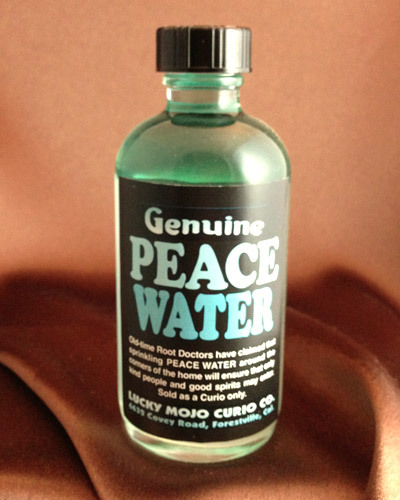 Add a few drops to a magical bath to unchain your heart and open yourself to future love, or wear it as a personal fragrance for continued effect after taking a Love Uncrossing Herb Bath. 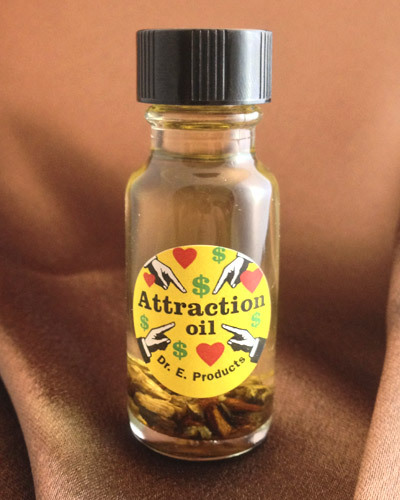 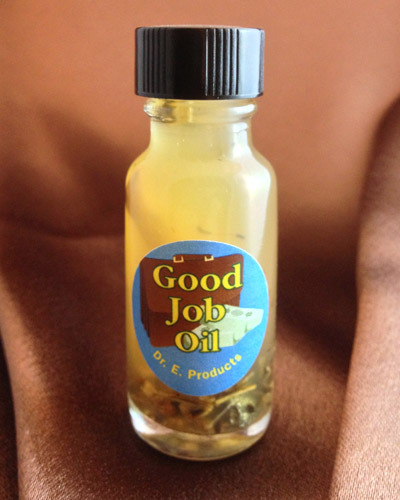 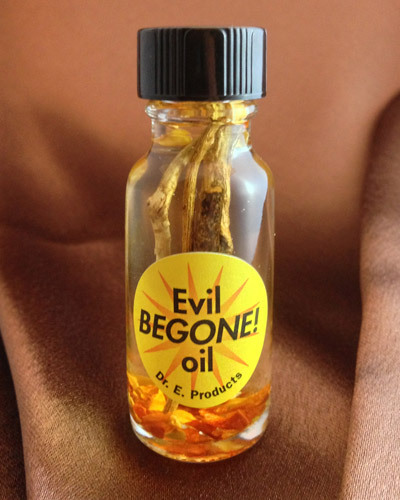 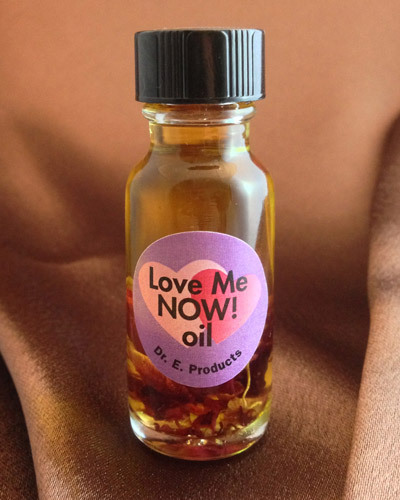 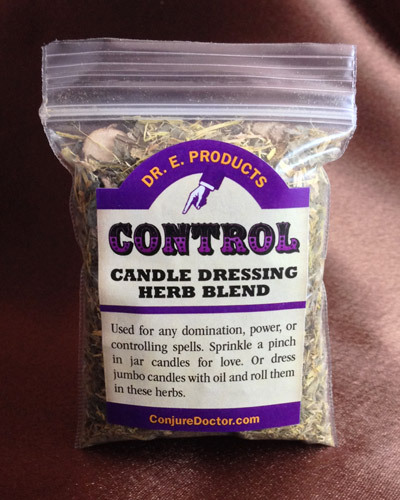 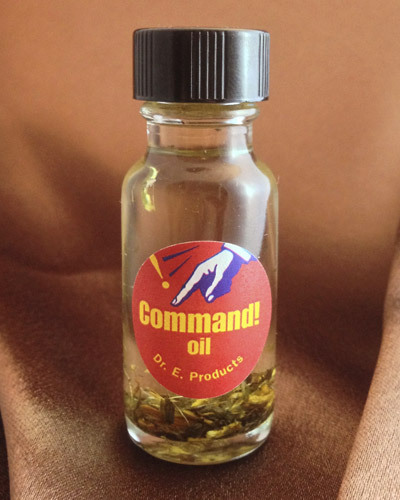 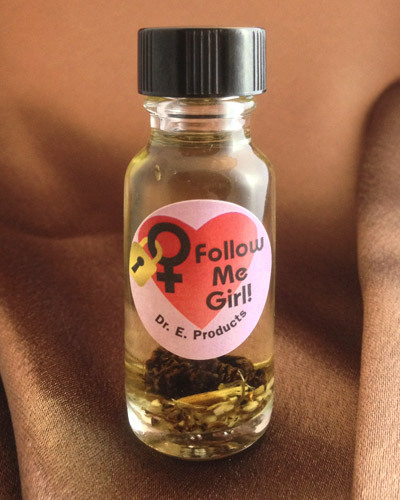 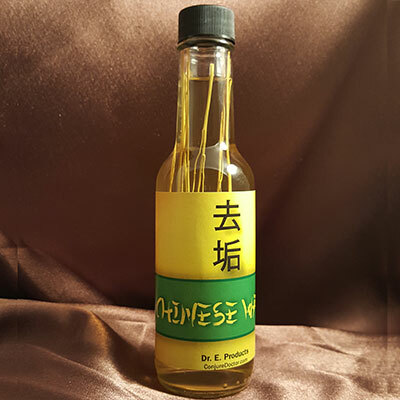 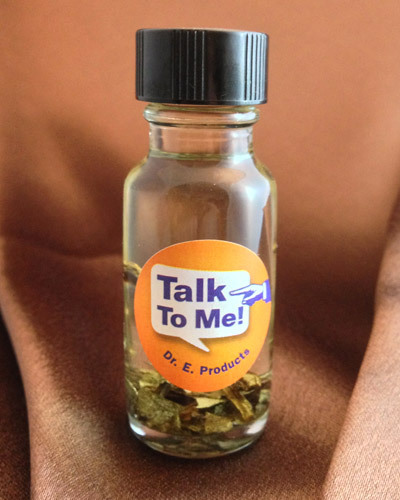 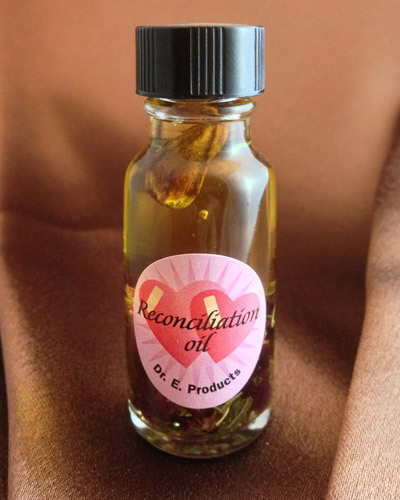 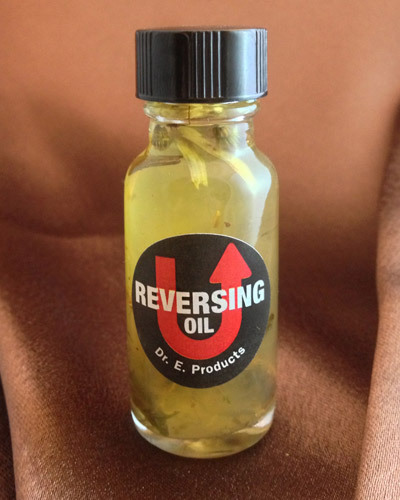 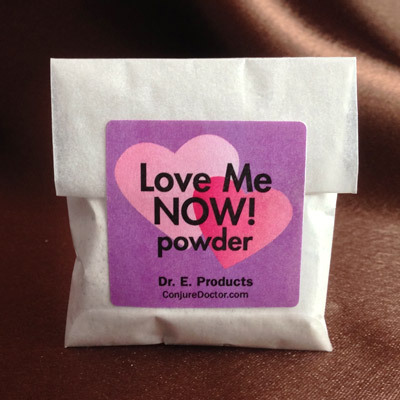 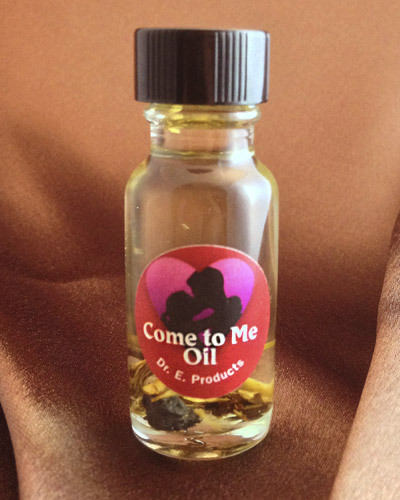 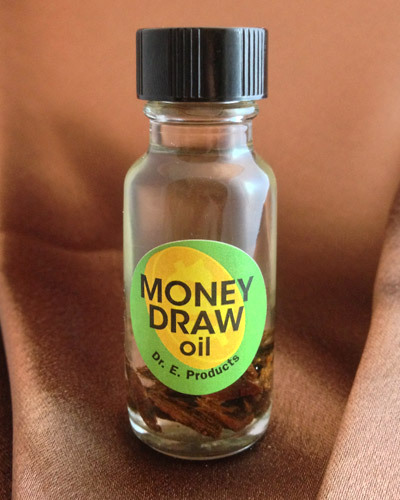 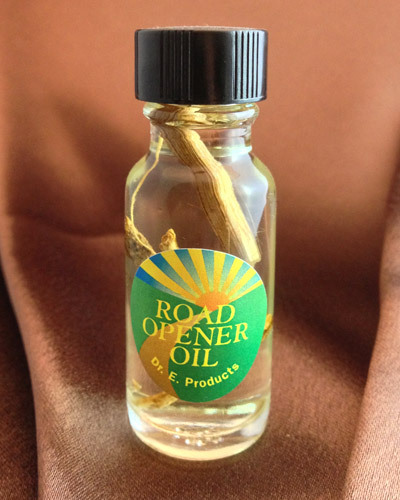 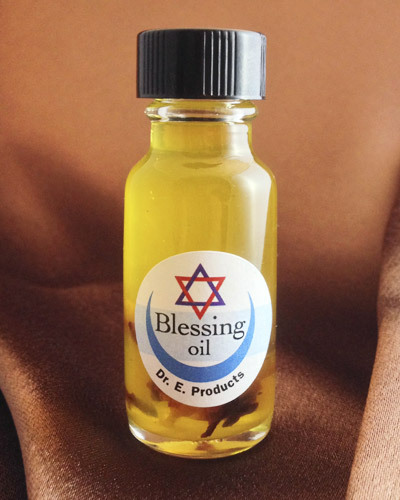 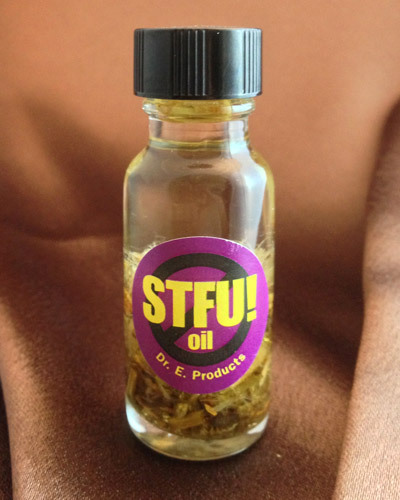 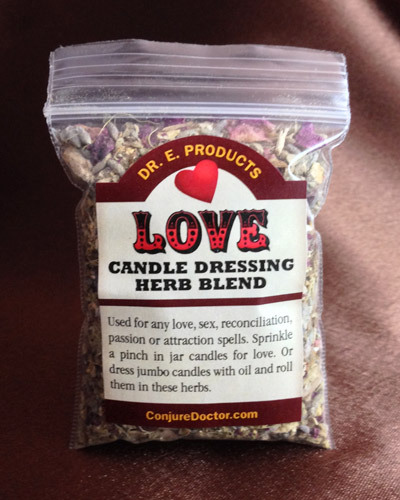 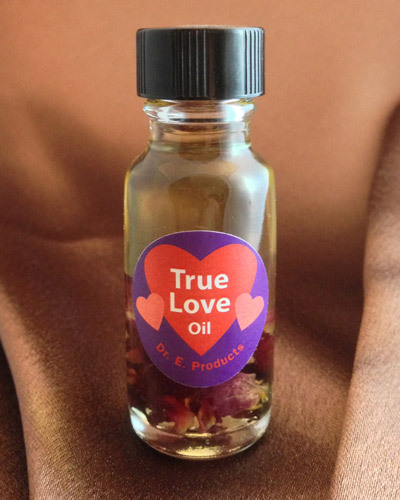 For suggested ways to use Love Uncrossing Oil, read about Dr. E.'s Three-Part Love Spell that uses Love Uncrossing Oil to work through your relationship pains of the past.